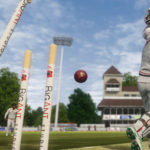 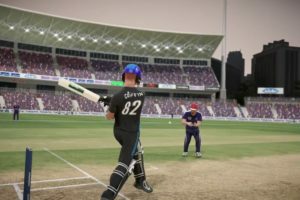 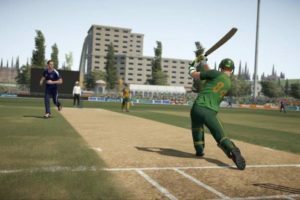 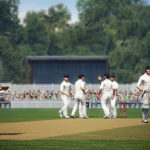 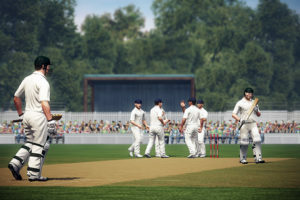 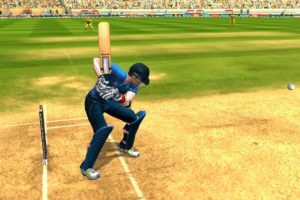 Complete review of ICC Pro Cricket 2015, the official cricket game for Cricket World Cup 2015 for PC, Android and iOs. 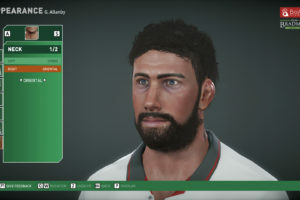 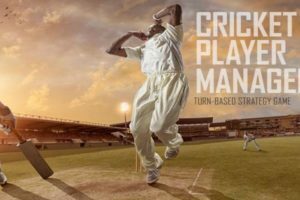 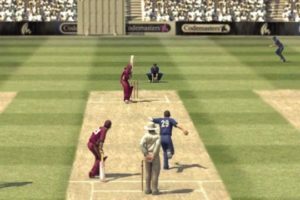 A quick review and first impressions of Cricket Player Manager on Android. 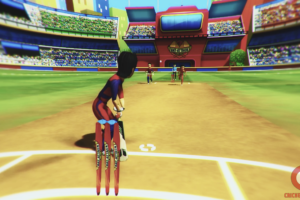 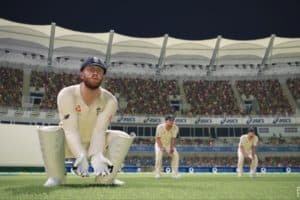 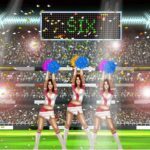 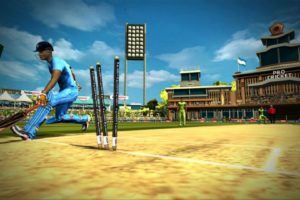 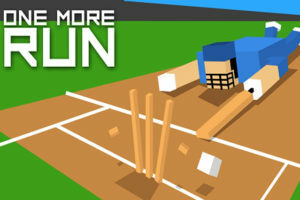 A new cricket game from the makers of Cricket Coach named "All-Star Cricket" to be released on iOs, Android and Windows Phone.